Fantasia. 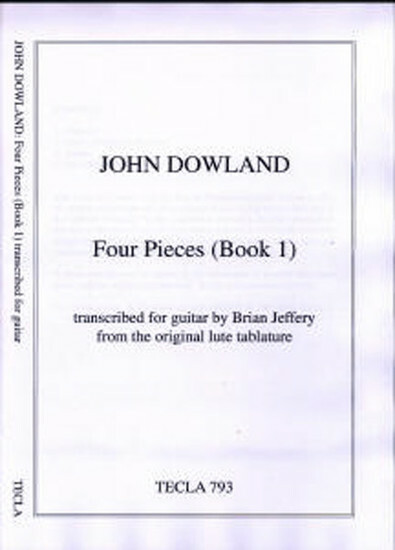 (This is Dowland's most famous fantasia, originally in G and here transcribed into E). This collection begins with the famous Fantasia originally written in what we would call G major, one of the most perfect of all lute pieces. Next comes the Galliard written for Queen Elizabeth I, unusual in its time change from the first to the second part. A short Alman follows it; and finally a Pavane written for the Oxford don Dr. John Case, M.D., author of the Apologia Musicae (1588) and later canon of Salisbury.